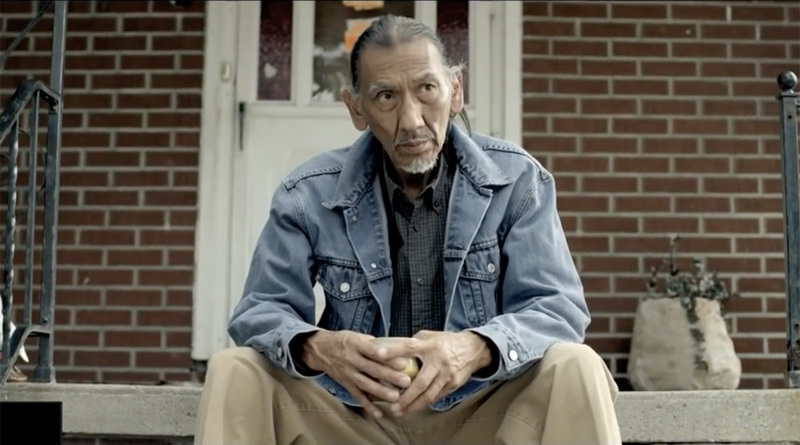 Nathan Phillips, the Native American radical activist who confronted the MAGA hat-wearing Catholic teens at the March For Life, starred in a 2012 Skrillex video called “Make It Bun Dem,” in which Phillips does some spiritual warfare connected to a violent attack on a police officer. Phillips was identified as the star of the video in his speaker bio for Tribal Hemp & Cannabis Education and discussed the role in a 2017 interview. Nathan Phillips, the Native American man at the center of the controversy involving Covington Catholic High School students who were unfairly smeared by the media, is raising money with the help of a major big-money left-wing operation, and has a history of appearing in the press claiming to be a victim of anti-Native racism. “[Phillips] is a Vietnam Veteran and former director of the Native Youth Alliance,” according to Heavy. The Native Youth Alliance appears to be a standalone entity. However, the larger well-funded Native Youth Leadership Alliance — which told us that it is not associated with Phillips — is currently promoting Phillips’ fundraising campaign stemming from the incident with the Catholic teens. The homepage for the NYLA is promoting Phillips’ fundraising campaign. The point is this: Phillips is not simply a random Native man who was accosted by “racist” MAGA-hat wearing teens, as the mainstream press has reported. He is connected to leftist activists who donate large sums to leftist causes. And now, he is personally fundraising off the mainstream press’ misdeeds. Given that the full, unedited video of the interaction between Phillips and the students shows that Phillips clearly approached the students, and given that he is connected to left-wing social justice causes, one could conclude that he targeted the teenagers for their support of President Donald J. Trump. Yet the mainstream press narrative is exactly the opposite – that the boys targeted Phillips. 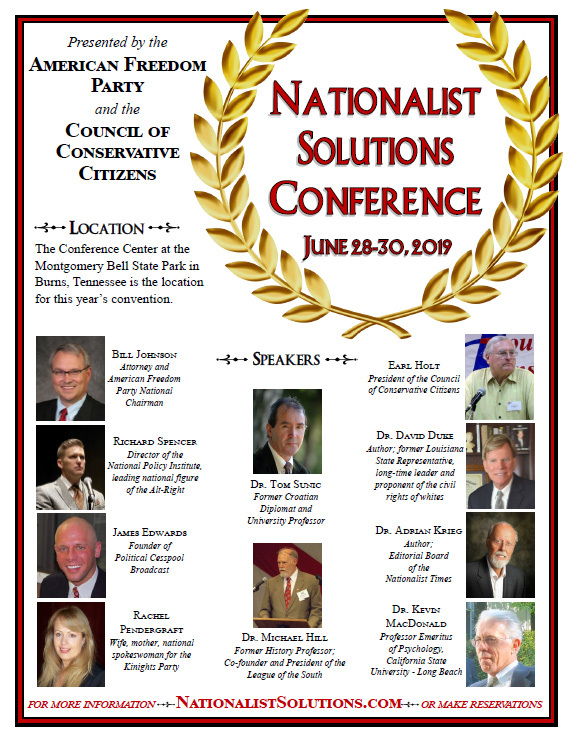 Additionally, this is not the first time that Phillips has been at the center of controversy involving alleged racism against the Native Population. In 2015, Phillips claimed that he was “bombarded by racial slurs” by students at Eastern Michigan University. “(They said) ‘Go back to the reservation, you blank indian,’” he said.